 Testimony of Federico Guss, intern in AMBIO. 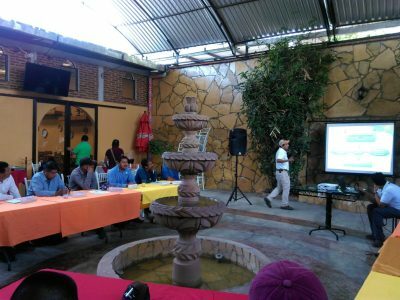 AMBIO participates in the "First Meeting of the Technical Advisory Board of the Montes Azules Biosphere Reserve". 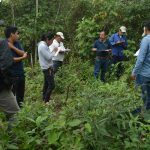 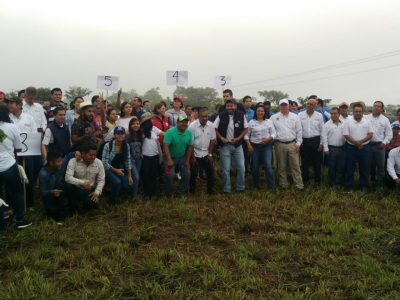 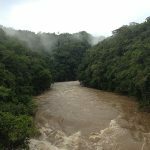 Second meeting of monitors of the Usumacinta Basin. 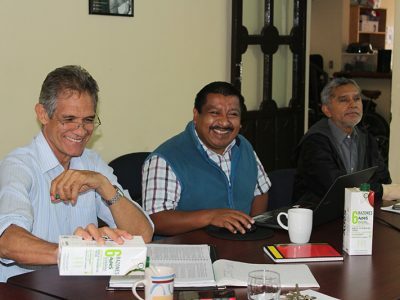 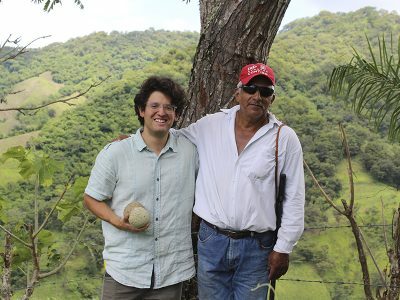 Technical Opinion for the promotion of Coffee Cultivation in Natural Protected Areas. 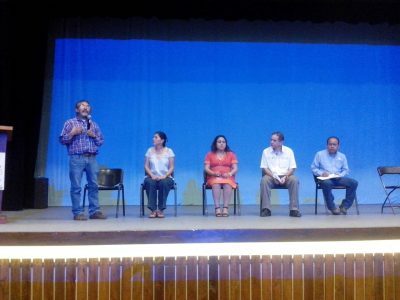 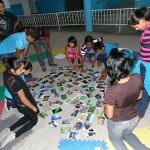 Evaluation, analysis and the new panorama after twenty years of the creation of the CAMAFU. 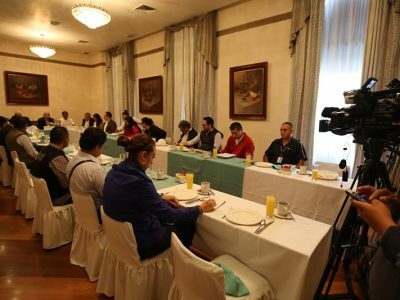 Presentation to the media of the document "Forest with all". 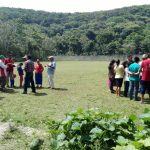 National Day of Reforestation "A New Forest".